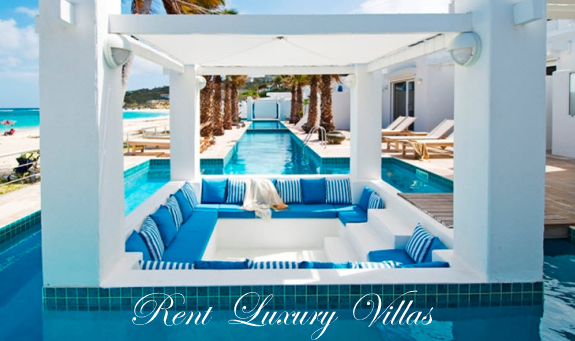 Located right on the beach in prestigious Pelican Key area on the Dutch side of St. Maarten lays Il Punto Blue. Convenience, spaciousness and panoramic views are the distinct advantages along with outstanding amenities at Il Punto Blu. Please inquire about lower rates offered for less than full occupancy. Does the thought of crowded hotels and time-share sound unappealing? If so, this condo as part of an eight unit complex, complete with a spacious terrace, swimming pool and Jacuzzi will be exactly what you desire. Encompassing almost 2900 sq. ft., guests appreciate having plenty of room while enjoying each others company. The unit consists of three bedrooms, three and a half baths, with a living room, veranda, complete kitchen including dishwasher and laundry. Other amenities include cable television, VCR's, CD player and telephone. Il Punto Blue, approximately 10 minutes from Princess Juliana Airport, is within walking distance to a number of restaurants, casinos and other shopping. Its location allows reasonable drives to the French side of the island and to Philipsburg. If you are an early riser, you can start your morning on the veranda with a cup of coffee and watch the cruise ships arrive for the day while at the same time you are gazing across the ocean to the island of Saba. 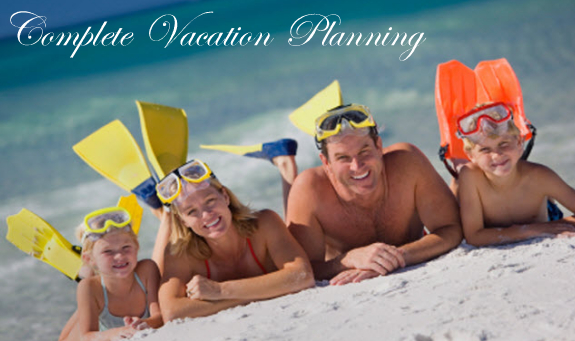 Being right on the beach you can enjoy a leisurely walk whenever you desire to do so. 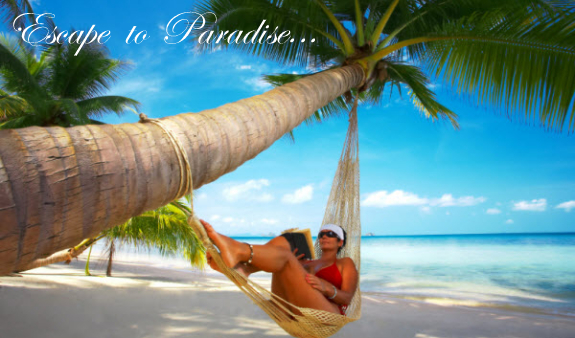 Or grab your favorite book and relax under a palm tree on the terrace. In the evening, pour your favorite cocktail or other beverage and gather on the terrace where you will watch the ships leave and enjoy spectacular sunset views. Stay outside longer and cook your evening dinner on the gas grill. Master Bedroom – King bed, air conditioning, ceiling fan, TV, en-suite bathroom with shower/Jacuzzi and terrace. Bedroom #2 – Queen bed, air conditioning, ceiling fan and en-suite bathroom with shower. Bedroom #3 – King bed, air conditioning, ceiling fan, and en-suite bathroom with shower. Decorated with Caribbean furnishings, ceiling fans and dining table seating for 6 persons. Fully equipped kitchen…Equipment includes stove, oven, fridge, ice machine, microwave, blender, toaster, dishwasher and coffee maker. 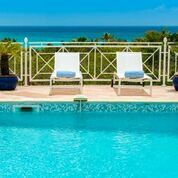 Access to Oceanfront common pool (2,900 square feet) with a BBQ grill by the pool site. Minimum Stay 5 nights 2 weeks at Christmas. Additional tax and service charges include daily maid service (except Sunday), rental car reservations, 24/7 local assistance while on island, welcome gift, arrangements for chef service, restauant reservations in high season, island concerige services before and during your stay.